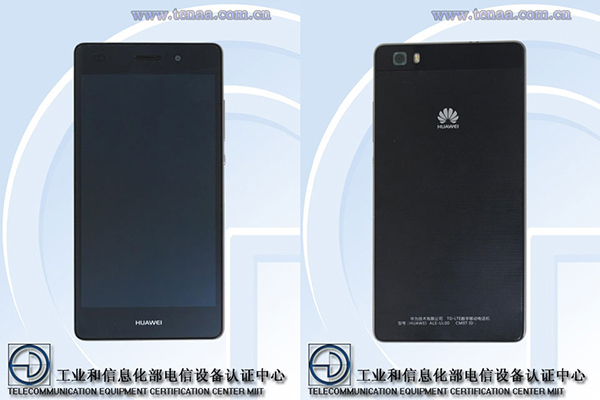 A number of reports about Huawei’s next major handset P8 have been making rounds over the web. The company sent out invite for the launch of Huawei P8 on April 15, but it seems another smartphone might get announced alongside the next flagship. 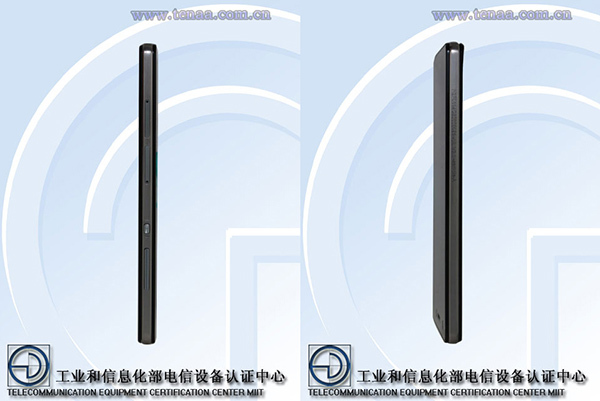 As per TENAA's website a mysterious device with model number ALE-UL00 has been certified. Appearing very similar to the upcoming P8, this handset appears to be a watered down version of it. Check out the P8 schematics that leaked a while ago. The listed device might be P8 Lite version with 5-inch 720p display and powered by unidentified octa-core 1.2 GHz mobile processor with 2 GB RAM, 13MP rear camera and 5MP front camera. By default, this handset will run Android 5.0 Lollipop with Huawei’s own Emotion UI. AM7 is still waiting for Lollipop.... If Huawei will not take care for it's previous flagship, I'll never buy from them again.